As awareness of globalization grows, so too does our need to understand it historically. 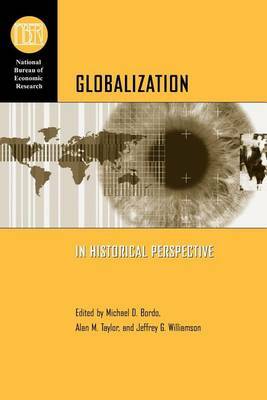 This volume is one of the few to consider globalization in the context of the history of international trade. Its eleven papers explore a synthesized variety of topics, including how the process of globalization can be measured by the long-term integration of markets, what trends and questions develop as markets converge and diverge, what roles technology and geography play, the effect of globalization on inequality and social justice, and the roles of political institutions in responding to such injustices. Ultimately this work provides a panoramic view of globalization, one that will offer much to readers interested in this crucial issue.